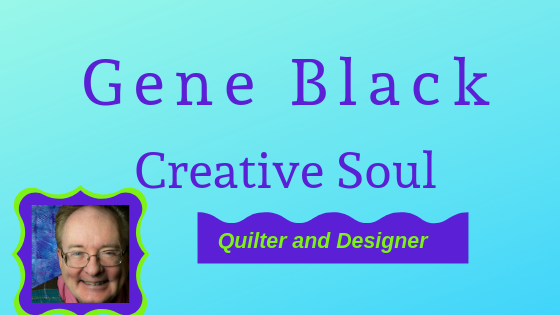 Gene Black an Alabama Artist and Quilter: Take Note! I am not dead or sick, I have not left the country. I have been busy "making" and - I forgot to post anything for a whole week! 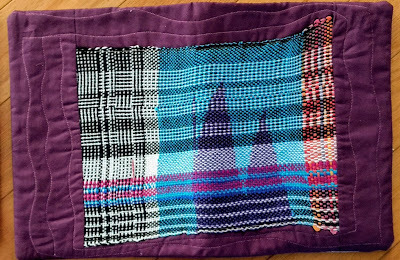 Several scarves have been woven this week. But yesterday and today, I worked on notebook covers. 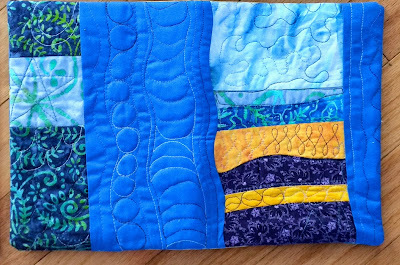 These quilted covers for composition books are a really nice "upgrade" to the rather plain notebooks. 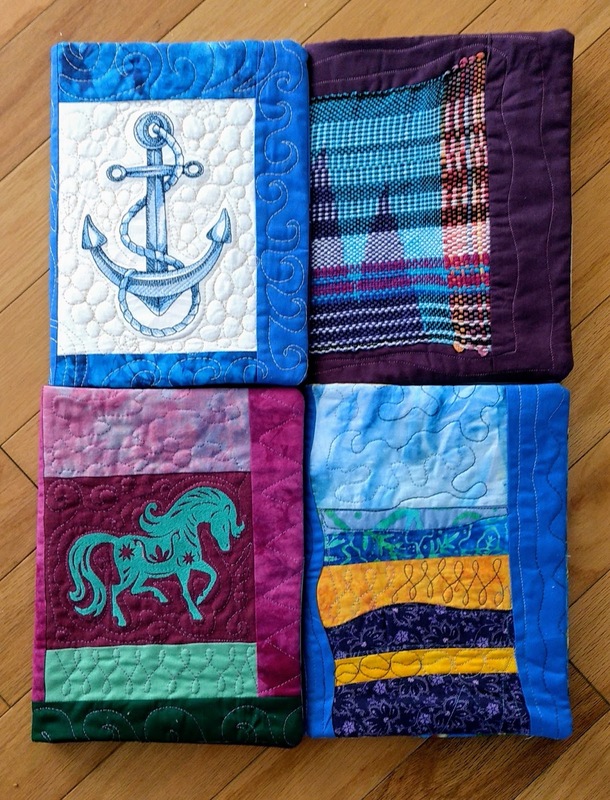 Here are the four I just finished. 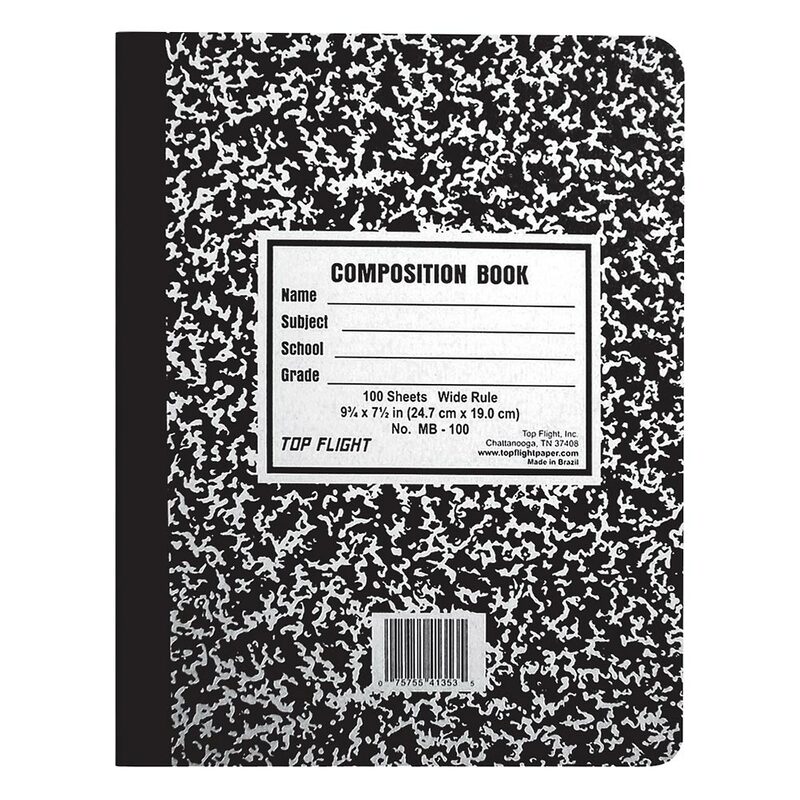 They are all filled with a composition book that is similar to this one. You have probably seen some similar to this in your local stores. They are easy to find. 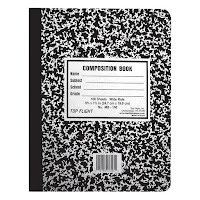 That makes it really easy to slip off the cover and move it to a new notebook when one fills up. I decided to open each and show you the full cover. This photo blurred-sorry. 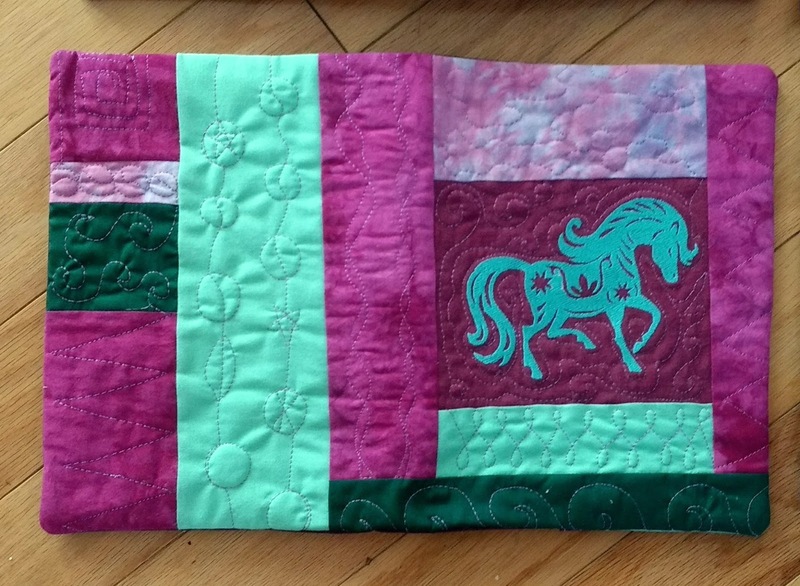 But you can see the quilting on it and the design. This one started with the horse embroidery that I designed a few years ago. I had a the design sewn out on the burgundy fabric, so I just built the cover around it. The main part of this one is a piece of my hand woven fabric. Surely you notice that it is not symmetrical. On the right of the woven fabric, that last bit is a paper yarn that I was playing with. it has been washed and holds up nicely. 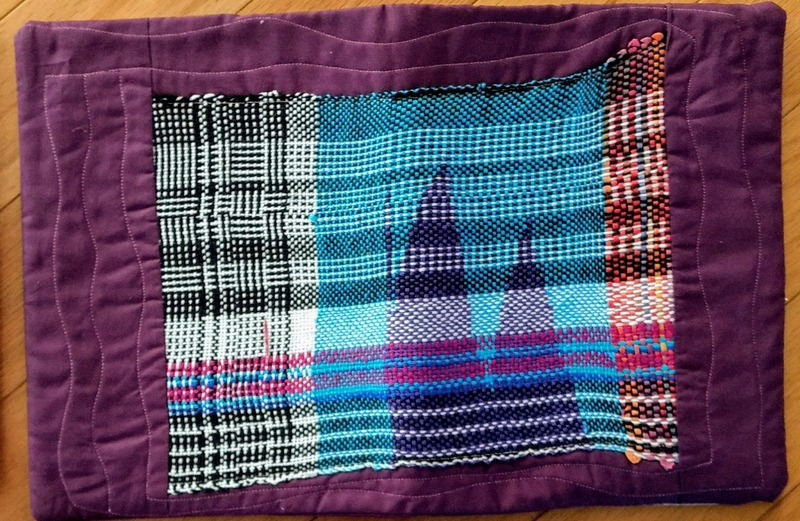 I decided to make this one a bit more artistic and wild, so I left the odd shape rather than trimming the woven fabric. Hopefully, I will get photos of the newer scarves made in the next few days to share with you. My mojo/muse has been really kicking this last couple of weeks. I love to be this excited about creating. LOL I really know about forgetting to do things while I am in my sewing room. Sometimes I get so into what I am doing, I forget to stop for lunch. Great job on the book covers. I really love the blue one. 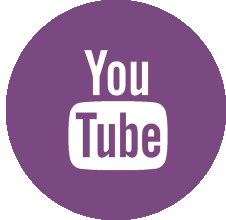 Are you planning on setting up at a craft show or festival? My friend and I use to do that, but she passed away so I don't anymore. 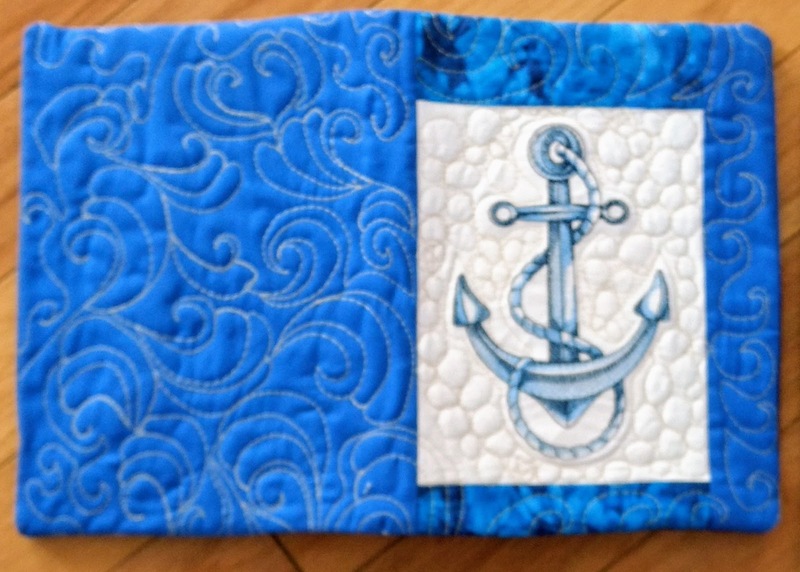 Another item you might like to try is making covers for planners. Women love these to carry in their purses. That way they can keep track of everything and they look very pretty with the cover. We also made a lot of Bible covers. I wish you well with all the items you make. Funny Gene!!! I knew that you must be up to something good & were too busy to post. Kind Sir how would won acquire one of your lovely notebooks? I really like the anchor. This batch of notebook covers is wonderful Gene. So useful too.